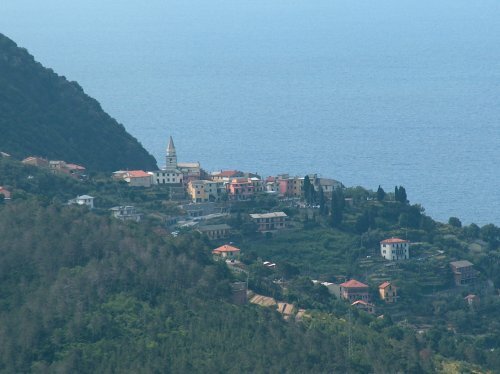 Moneglia, in the centre of the bay, is surrounded by a constellation of smaller fractions or hamlets. 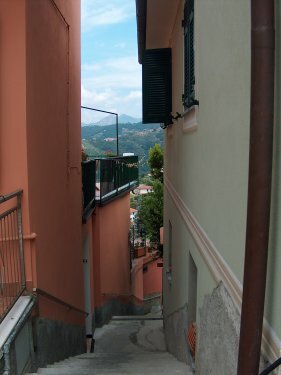 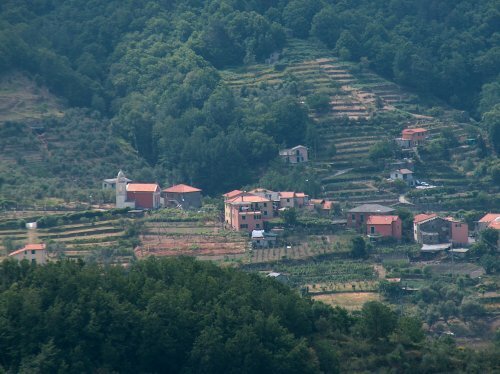 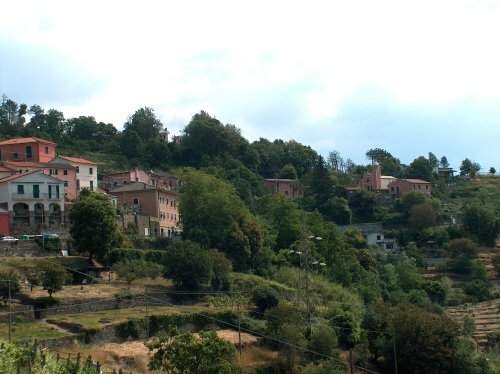 Almost all of them maintain the genuine rustic appearance of the traditional places to be found in the Ligurian hinterland. 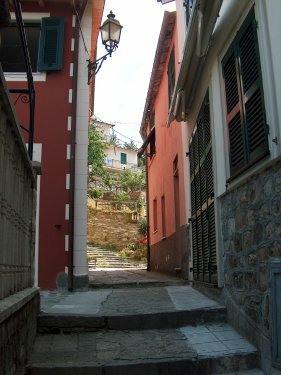 Following one of the small winding, scenic roads, visiting them is a pleasant alternative to a day spent on the beach. 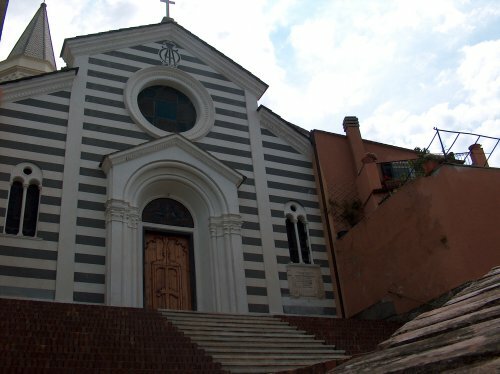 Lemeglio, at a height of 200 meters but close to the sea, is a tiny village of ancient origin over which rises the black and white striped bell tower of a beautiful church. 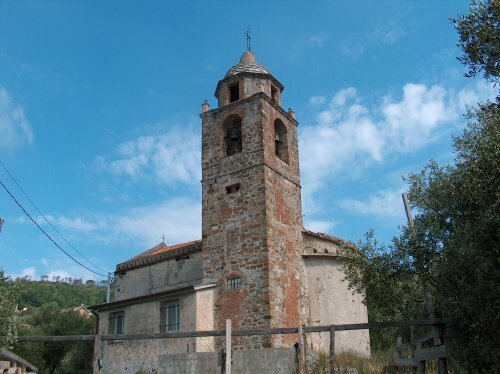 Equally ancient are the parish church of San Lorenzo and the red bell tower of Casale. 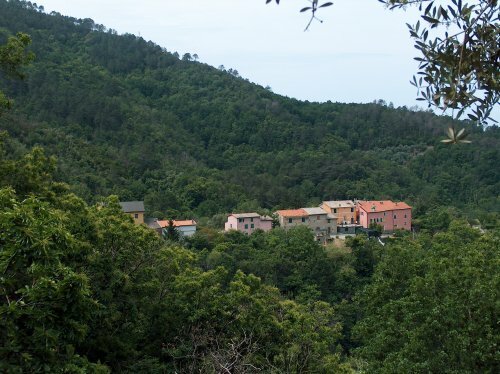 Going back up the valley of the Bisegno river you pass San Saturnino and you reach Bracco, along the ancient road of the via Aurelia, surrounded by a wonderfully natural countryside, where the green of the woods is the dominant colour and the air is always fresh. 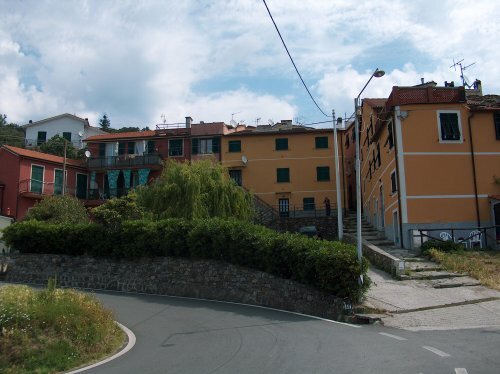 The main cultural shows that are held in Moneglia are, without a doubt, the musical concerts organized by the "Felice Romani" Musical Society. 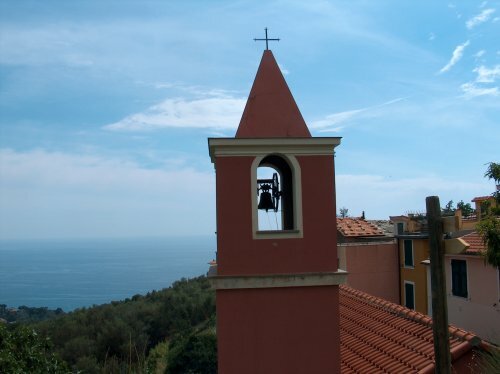 In the town and in the surrounding villages there are all the celebrations of the various patron saints, during which there are processions with incredibly heavy Ligurian style 'Christs' and firework displays, and small lamps made of floating wax are placed in the sea. 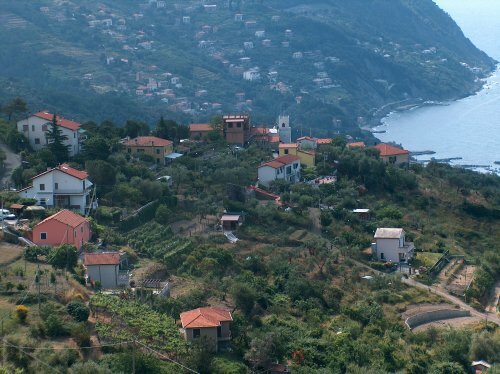 In the summer evenings, visitors are entertained with art and music shows and modern "disco" dance evenings by the beach. 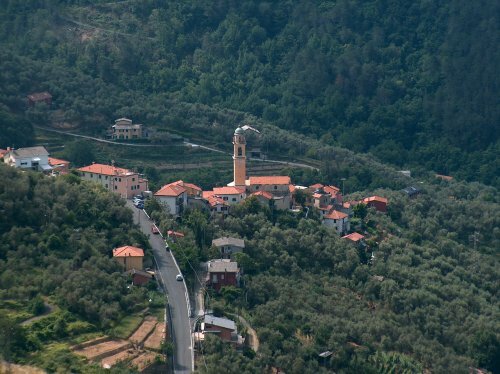 Not to be missed is the marine Palio at the end of August, a rowing contest in which numerous teams from the various towns of the surrounding gulf participate.